I had the pleasure to publish my latest story on Highsnobiety. 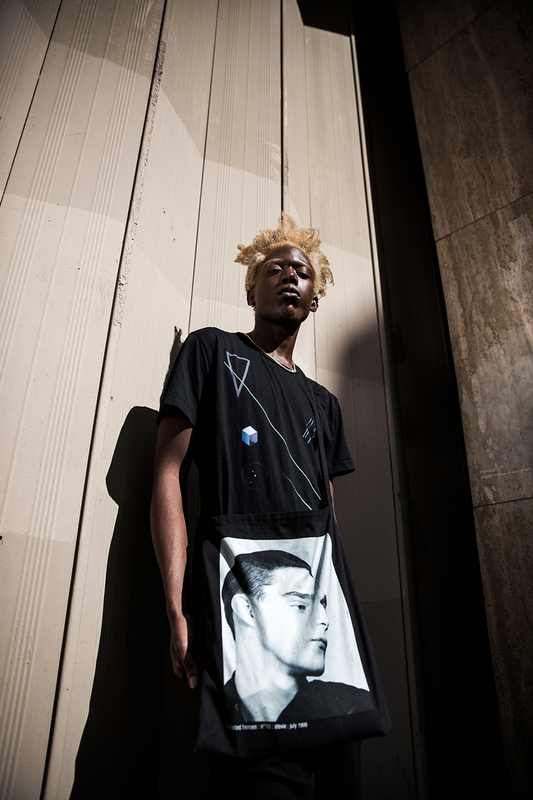 "Photographer Antoine Duchamp explores the multicultural areas of Paris in our “On Top of Everything” Spring/Summer 2016 editorial. 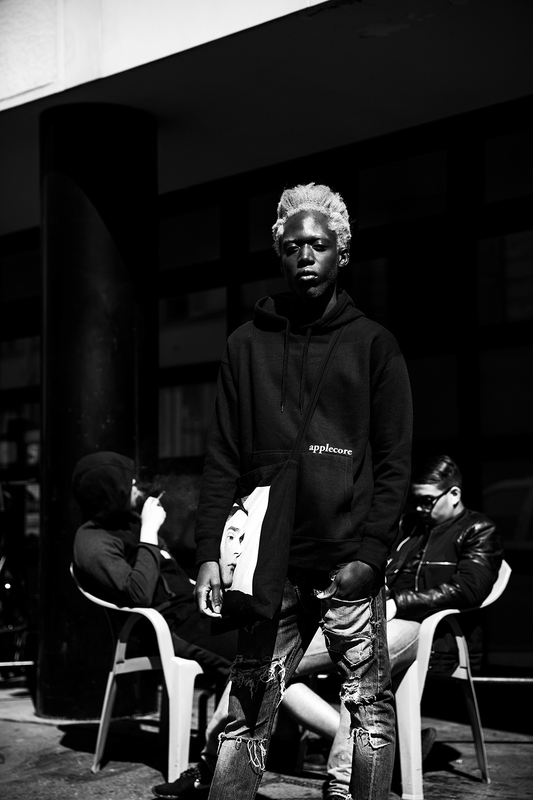 Shot in République, Parmentier and Belleville, districts notable for their advancement of Parisian youth culture, the gritty campaign enlists the fresh-faced stylings of model Zelig Wilson, who turned out to be the perfect intermediary for our combination of modern and eccentric streetwear."